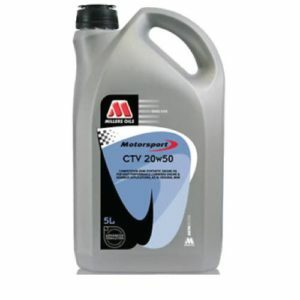 Competition full synthetic transmission oil with friction modifiers for limited slip differentials. Incorporates “Nano Technology” additive chemistry to significantly reduce internal frictional and power losses while providing additional shock protection to dog rings and gears. 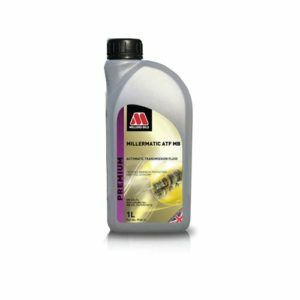 Use for the lubrication of competition ‘dog’ transmissions and differentials requiring limited slip high performance oils. Specially formulated for sequential transmissions. Ideal for street use in limited slip equipped synchronized transaxles. Not for use in dedicated track cars with synchronized transaxles. 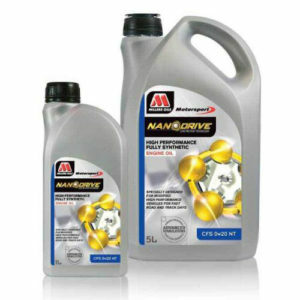 • Friction-modified transmission oil, which has minimized power loss characteristics. • Exceptional cold flow properties for easier gear changes. • Very good oxidation resistance and superior thermal stability. 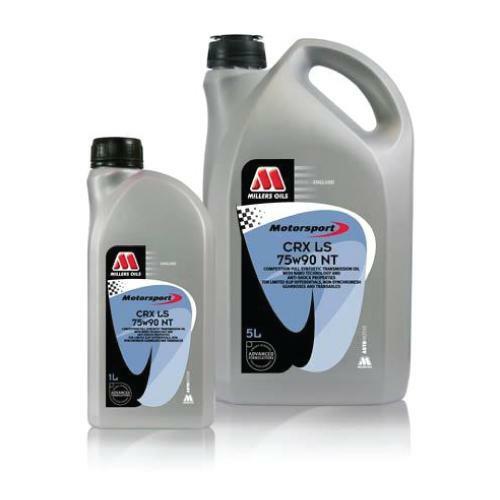 • Low friction/low drag formula to help reduce operating temperatures. • High film strength and shock protection for maximum protection of gears and dog rings. • High performance in limited slip differentials. • Shock protection additives to protect gears and dog rings.